The ir-conditioned minibus seats up to 8 passengers, and the driver, in 3 rows of seats. 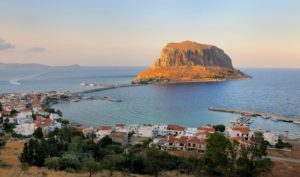 The island of Monemvasia, known as the “Gibraltar of Greece,” is a massive rock rising from the sea and connected to the mainland by a causeway. The medieval town of Monemvasia dominated by a protective fortress can be reached only through a tunnel; Its name, comes from the words moni, meaning “single,” and emvasi, meaning “entry.” It is truly an amazing sight. As you approach from over the hills you are hit with the image of an enormous rock in the sea, connected to the land by a narrow bridge. From the land it looks like just a mountain and if you look more closely you may see a tiny church perched on the top. However if you cross the bridge and walk around the side of the mountain you will suddenly come to a wall stretching from the sea to the mountain. Behind the wall is an ancient town protected from all sides by sea, wall and mountain. 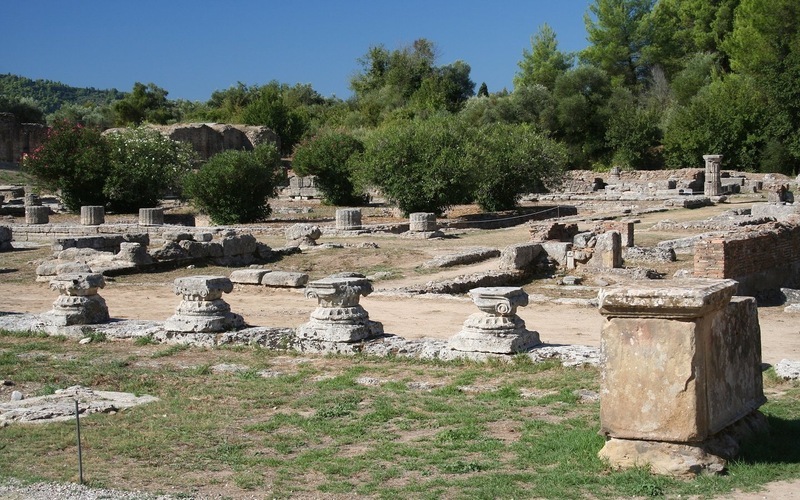 Explore the narrow, cobbled streets of this charming town, which was the commercial center of Byzantine Morea in the 13th century. 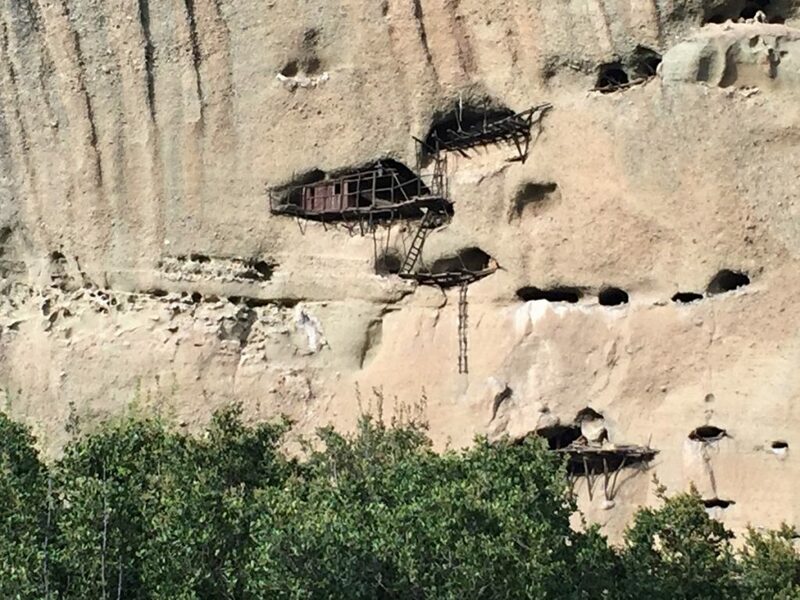 2000 years ago people built up a town at the top of a 300 meter rock to be protected from the barbarians. 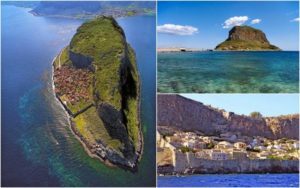 The Rock was separated from the mainland by an earthquake in 337 AD and today the Monemvasia rock with its castle is actually an island accessible only through an entrance which many years ago used to be a portable, wooden bridge. This causeway links Peloponessus with the Rock of Monemvasia. 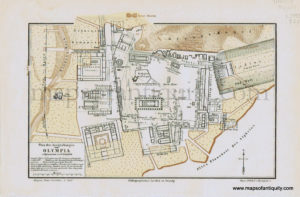 The settlement on the rock is divided into two sections, built at different levels, each with a separate fortification. 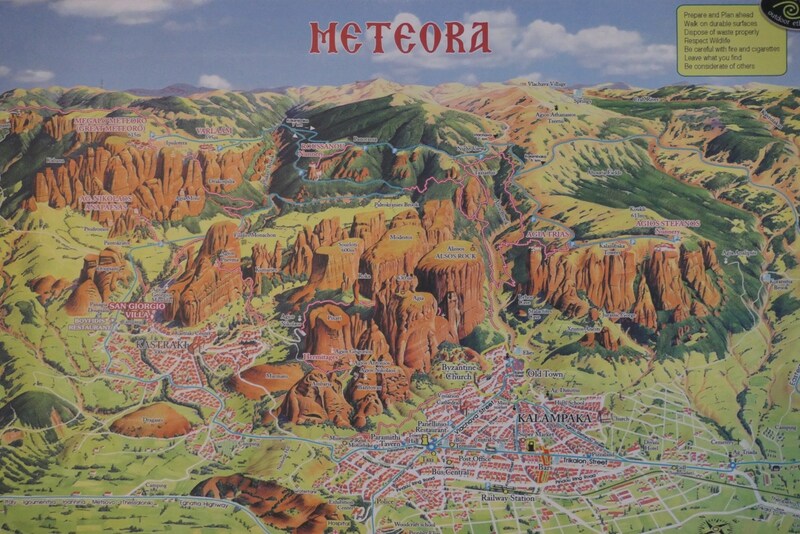 The neighborhood on top of the cliff (300m) was named upper town, while the neighborhood close to the sea also protected from walls, was named lower town. 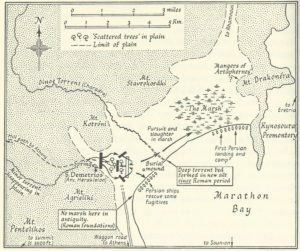 The castle fall to the Franks in 1249 after 3 years of surrounding but they gave it back to the Byzantines in 1262 after the battle in Pelagonia. The Byzantines kept it until 1460. 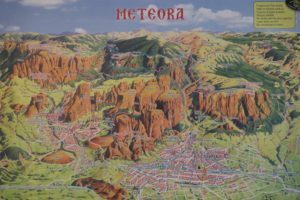 Those two centuries where the golden ages for Monemvasia. The people of Monemvasia where very wealthy at that time due to the extensive trading, the privileges they had from the emperors of Costantinople (Istanbul), and due to the fleet they owned. The Monemvasians were trading a sweet red whine called Malvasia, produced from the surrounding area. When Greece was occupied from the Ottomans (Turks) the Monemvasians preferred to pass their town to the Venetians and that was the first occupation by the Venetians, 1464-1550. During that period the Venetians transplanted the wine Malvasia in Crete, Italy and Malta where you may find this kind of wine with small variations. Later, the castle passed to the hands of the Turks. A small period of Venetian occupation followed again 1690-1715 and finally Monemvasia was liberated in 1823 during the Greek revolution. 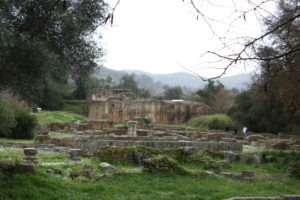 Remains of Byzantine and post-Byzantine buildings are preserved in the area of the Upper Town, not inhabited today. The first building as you enter Lower Monemvasia is the house of Greek poet and writer Yannis Ritsos (1909 – 1990). He was born in Monemvasia in a family of landowners. His grave is not far from this house. Beaches: To the north and south of Monemvasia there are beaches 2-3 km from the causeway at Gefyra. Some well liked beaches slightly further away are at Plytra (20 km) and the stretch from Viglafia to Neapoli (35 km) both of which on the west side of the peninsula, across from Monemvasia. The island of Elafonisi has some of the more scenic beaches. There are many caves within easy reach: Kastania – at Kastania Voion (south of Monemvasia near Neapolis). The tavernas on the seafront, over the causeway, at Gefyra, offer good food at good prices. A little further in the new town of Monemvasia you must taste the octopus fried with Ouzo. As there is just one “main” street – only about 200 metres long – you will find the shops, cafes and restaurants in one stroll through the castle. 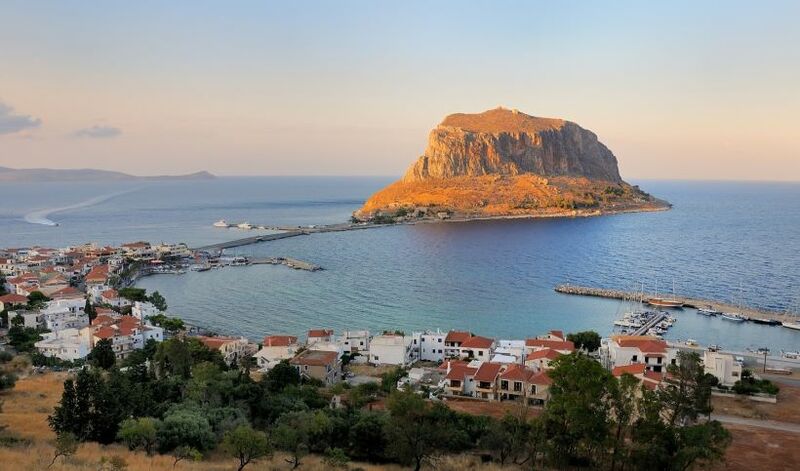 Most of Monemvasia’s residents today live by the port (Gefyra), which is a modern town with supermarkets, travel agency, bus connections and other services. 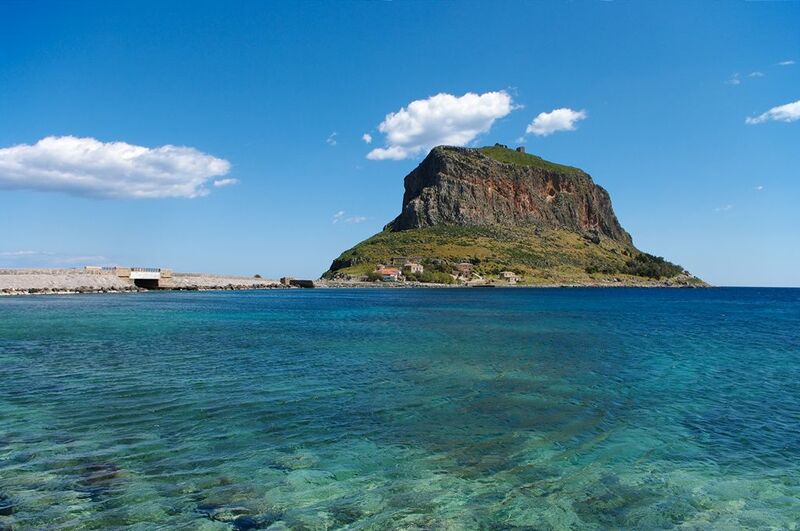 The Rock is about 2 km from the modern port of Monemvasia, about a 20-minute walk or a few minutes by car. Cars aren’t allowed inside the walls of the old town and the parking is outside of the fortifications. Most of the old town’s buildings are made from stone, and many have been renovated as summer homes for Greeks and foreigners. It’s a sunny town of tiled-roof houses, attractive shops and cafes, pleasant squares, and churches. 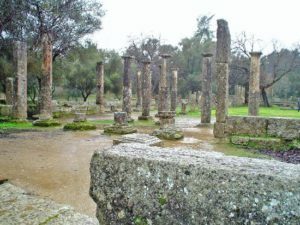 Nowhere in the world there is an ancient site that has more relevance on today’s world than Olympia. Olympia became the most important religious and athletic centre in Greece. Its fame rests upon the Olympic Games, which was held every four years to honour Zeus. The origin of the cult and of the festival went back many centuries. Local myths concerning King Pelops, and the river Alpheios, betray the close ties between the sanctuary and the rivers East and West. The earliest finds at Olympia are on the foot of Mt Kronio, where the first sanctuaries and prehistoric cults were established. A large number of pottery sherds of the Final Neolithic period (4000 BC) were found on the north bank of the stadium. Traces of occupation of the three periods of the Bronze Age were identified in the greater area of the Altis. A great tumulus of the Early Helladic II period (2800-2300 BC) was discovered near the Pelopion, while several apsidal structures belong to the Early Helladic III period (2150-2000 BC). 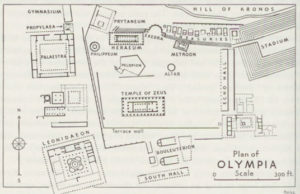 Olympia cannot be visited as a day trip organized on a tour bus. It is outside the mileage and working hours of a bus driver and the only way to visit it in a day trip is by hiring a self-driven car or a taxi, or by taking our private day trip, preferably with the extra expense of a local guide. Tours from Athens to ancient Olympia, a place that should be included in everybody’s itinerary. 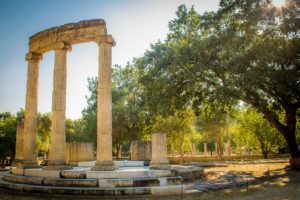 A visit to the archaeological site, the Tymvos burial mound in an olive grove with a plaque that commemorates the great victory and the Marathon Museum and if the weather permits it, a swim at the sandy beach of Shinias where the Persian fleet landed, is one of the things you must do when you visit Athens. 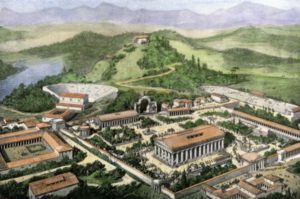 Legend wants an Athenian soldier named, Philippides, to run from the battlefield all the way into Athens in order to bring the good news. 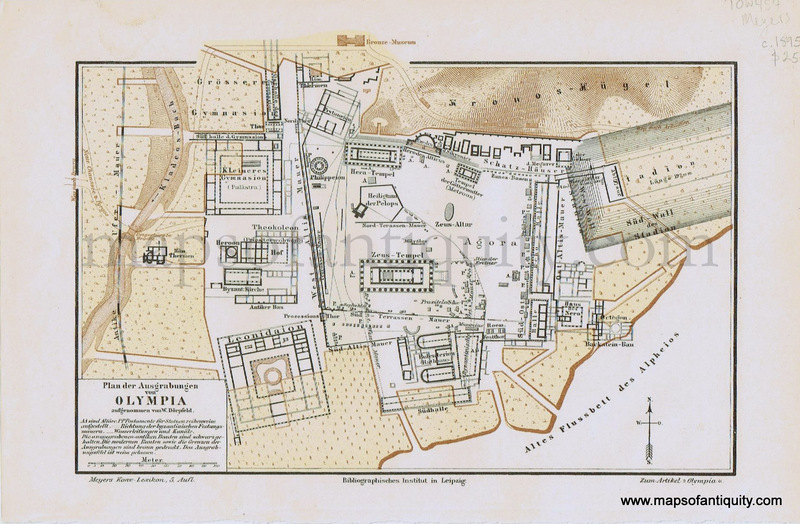 He ran all the way from Marathon to the Athenian Agora. He collapsed and died immediately after he delivered his one word message; Nenikikamen (We have won). 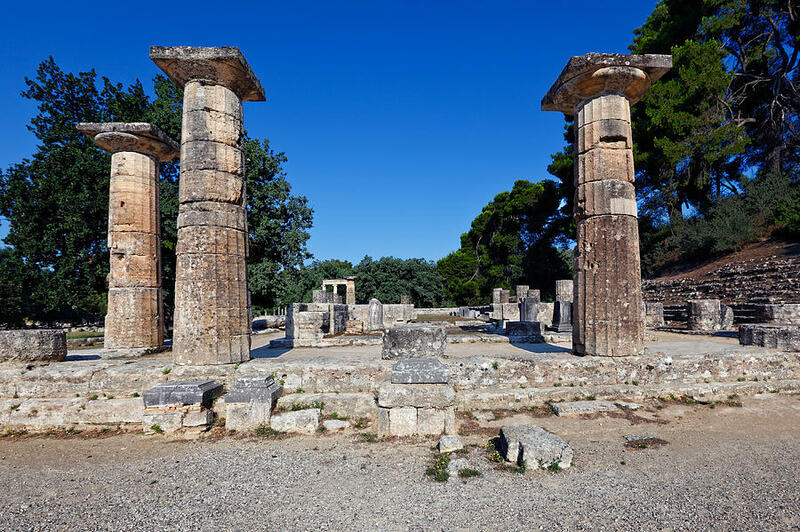 In memory of this great victory, the Marathon run was performed in the first modern Olympic Games in 1896 and since then, it is the last event of the Olympic Games. Here is the starting point of the authentic distance. 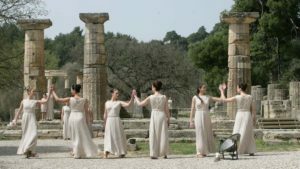 If you think that you are fit enough, you are free to try your physical condition on this classical Marathon run 42,195m. Today’s amazing thing about Marathon is the marble dam, the only dam in the world made out of marble, that holds the water that supplies Athens. 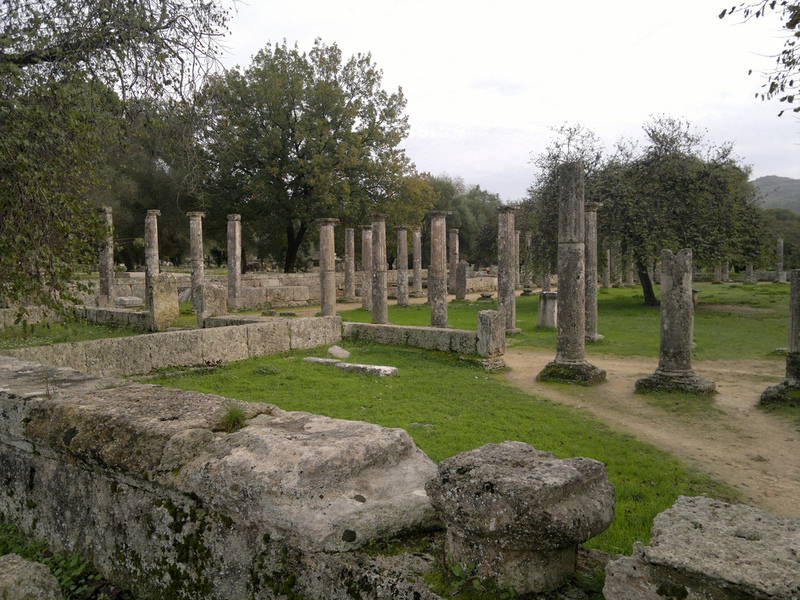 Upon request, we organise half day tours (+/- 5 hrs) from Athens to Marathon driving along the Athenian North suburbs. 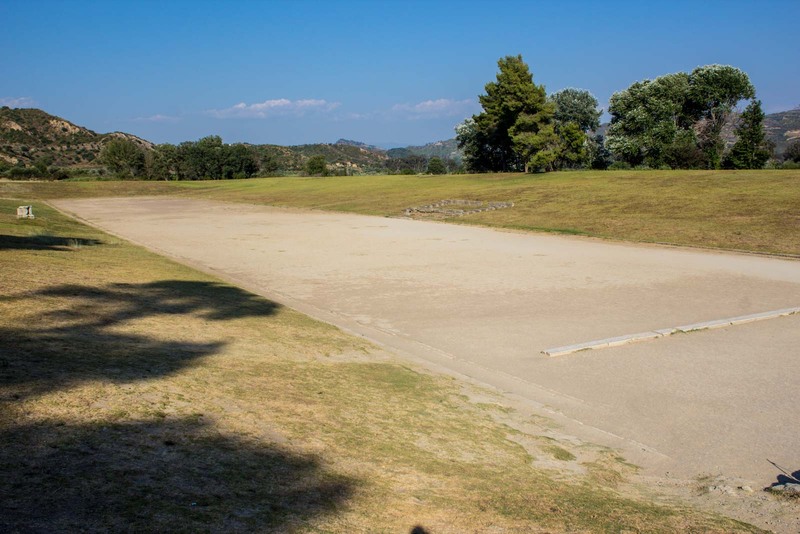 At Marathon we visit the “tymvos” burial mound, the museum and end the tour at the sandy beach of Shinias for a swim. 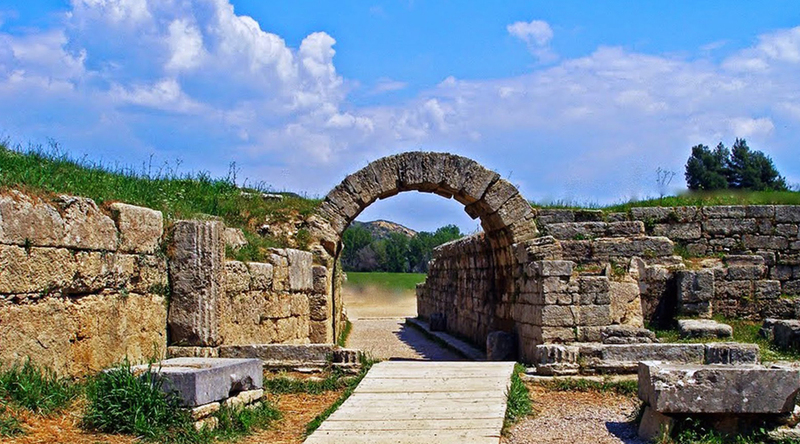 Start with the ancient sites of Corinth, Epidaurus and Mycenae, all easily reached from Nafplion. Further south, you can explore the medieval Byzantine city of Mystras near Sparta on the slopes of Mt Taygetos, with its winding paths and stairways leading to deserted palaces and fresco-adorned churches and the area of Mani, a region of bleak mountains and barren landscapes broken only by imposing stone towers, mostly abandoned but still standing sentinel over the region. 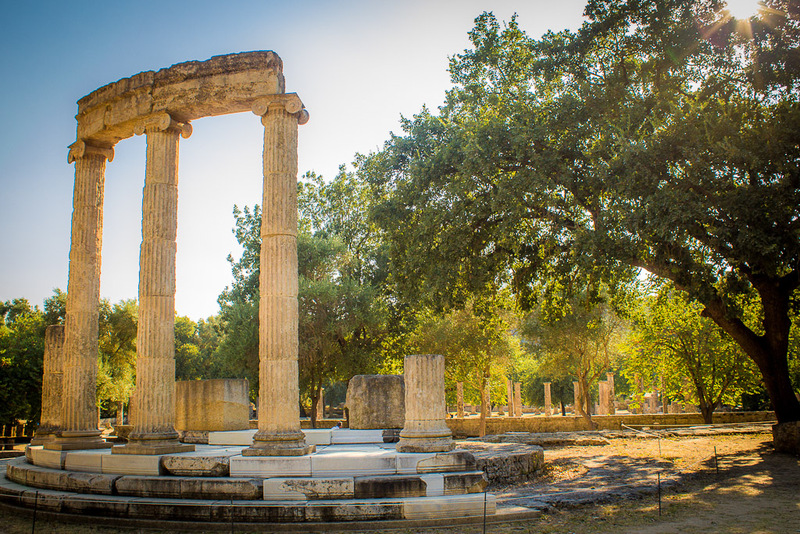 Other attractions in the Peloponesse include the beautiful medieval castle island of Monemvasia, the Ancient Olympia, birthplace of the Olympic Games, and the thrilling Diakofto-Kalavryta, rack-and-pinion railway, which roller coasts its way through the deep Vouraikos river Gorge. 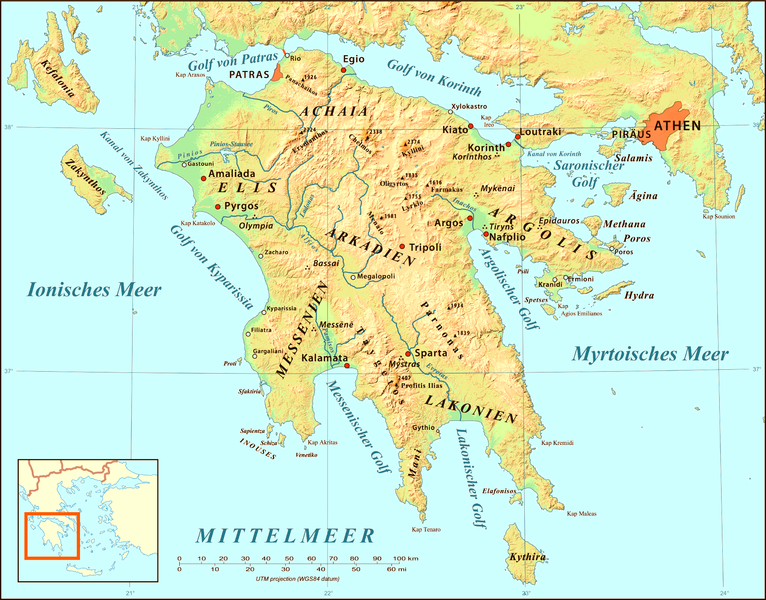 Strung along the coast of western Turkey, the Dodecanese islands is much closer to Asia Minor than to mainland Greece. 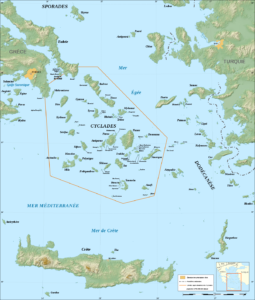 Because of their strategic and vulnerable position, these islands have been subjected to an even greater catalogue of invasions and occupations than the rest of Greece – Egyptians, the Knights of St John, Turks and Italians have all done their bit as conquerors. 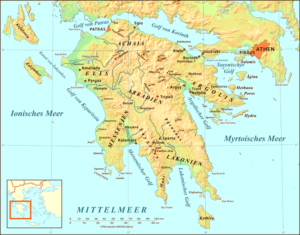 Rhodes is the largest of the Dodecanese islands and its town is the largest inhabited medieval settlement in Europe. The Avenue of the Knights is lined with magnificent medieval buildings, the most impressive of which is the Palace of the Grand Masters, restored, but never used, as a holiday home for Mussolini. 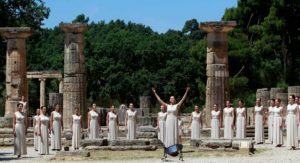 Greece’s largest island has the dubious distinction of playing host to a quarter of all visitors to Greece. It’s still possible to find some peace by visiting the undeveloped west coast, the rugged mountainous interior and the villages of the Lassithi plateau. 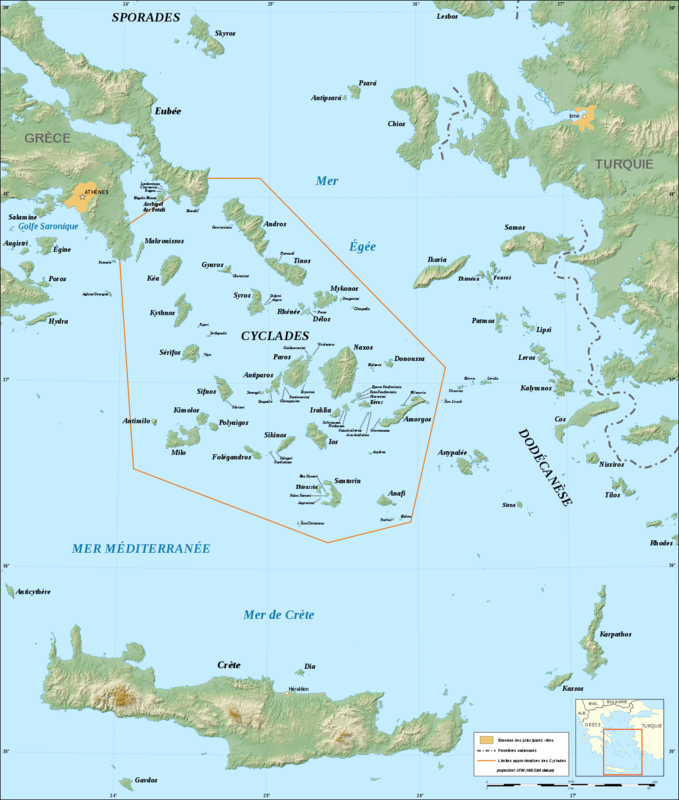 Crete was the centre of the Minoan culture, Europe’s first advanced civilisation, which flourished from 2800 to 1450 BC. 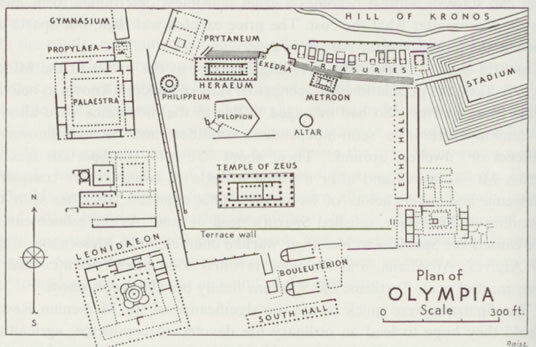 The palace of Knossos, just outside Crete’s largest city, Heraklio, is the most magnificent of Crete’s Minoan sites. While Heraklio is a modern, wealthy but somewhat charmless city, the other large towns, Chania and Rethymno, are packed with beautiful Venetian buildings. Paleohora, on the southwest coast, was discovered by hippies in the 1960s and from then on its days as a quiet fishing village were numbered, but it remains a relaxing place favoured by backpackers. Many travelers spend a day trekking though the 18km-long Samaria Gorge to get to Agia Roumeli on the southwest coast. Further along the south coast, which is too precipitous to support large settlements, are the villages of Loutro and Hora Sfakion, linked by boat. The climate on the south coast is so mild that swimming is possible from April to November.